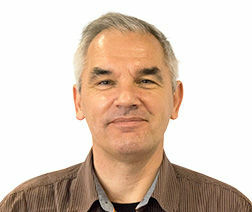 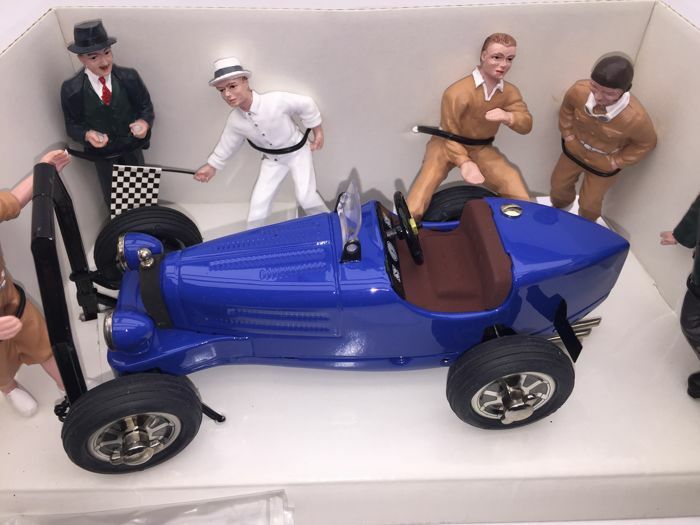 international Swiss collector of cars and artworks. 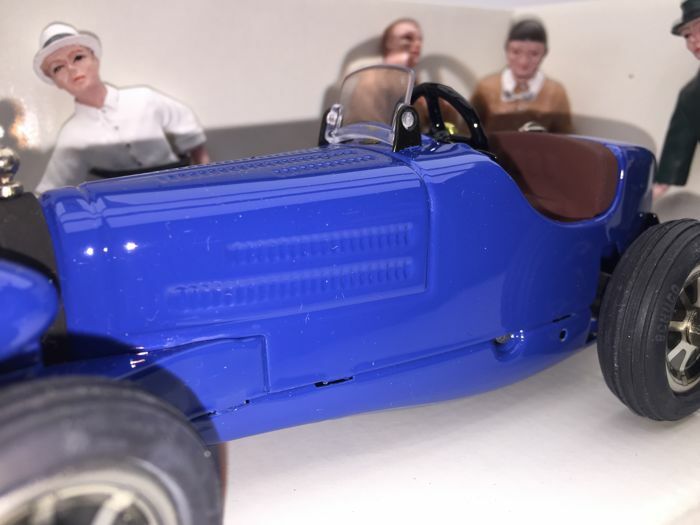 The model was displayed in a showcase (not included). 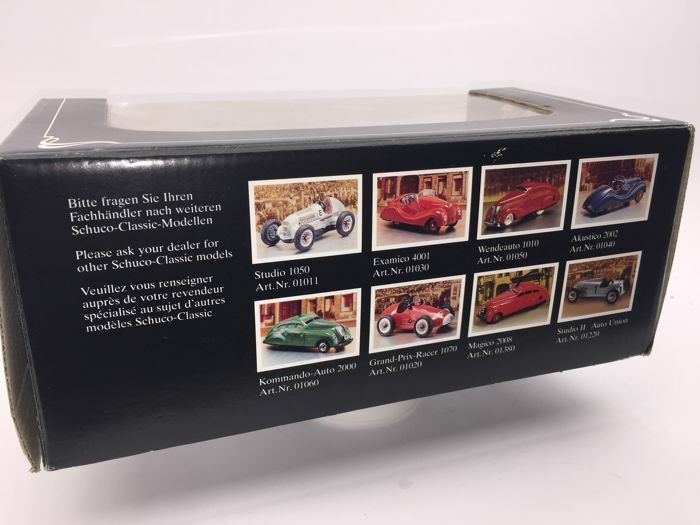 Condition: like new, as shown in the photos. 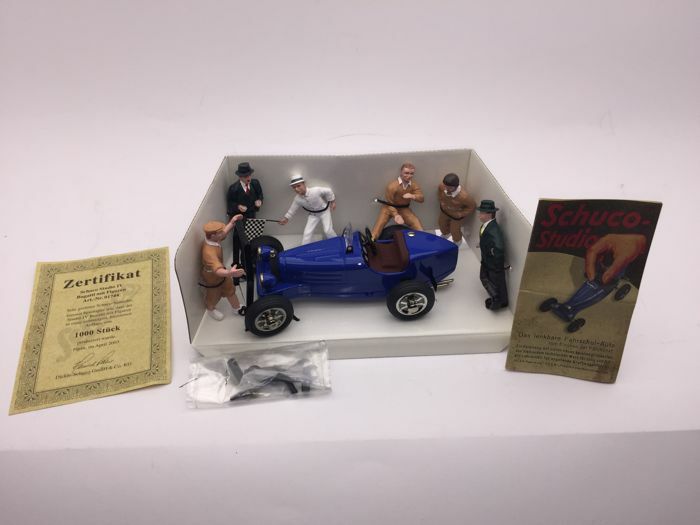 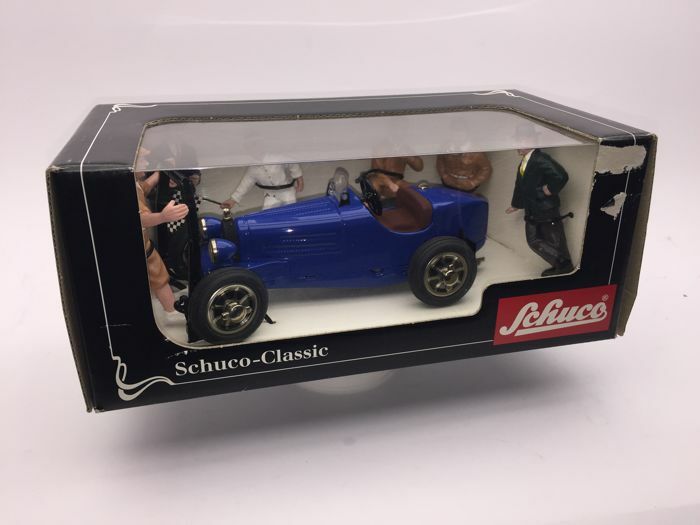 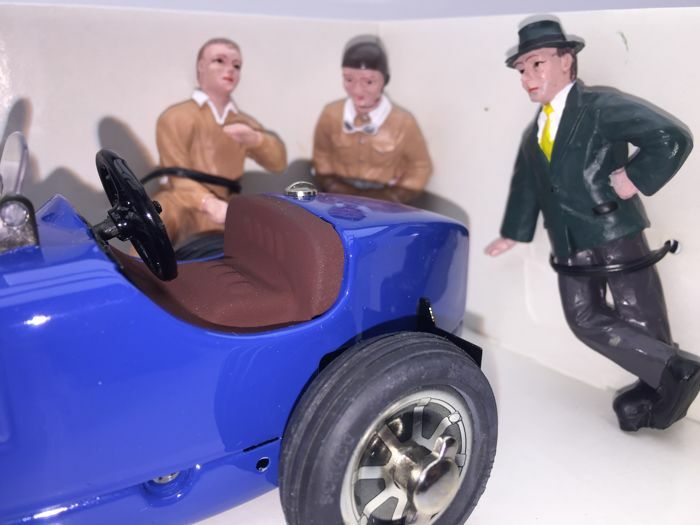 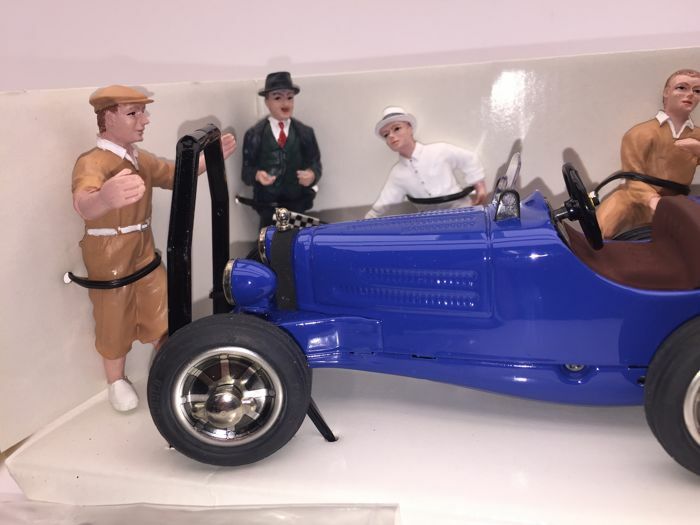 Schuco Classic Studio IV - Bugatti 35 B with 6 figures. 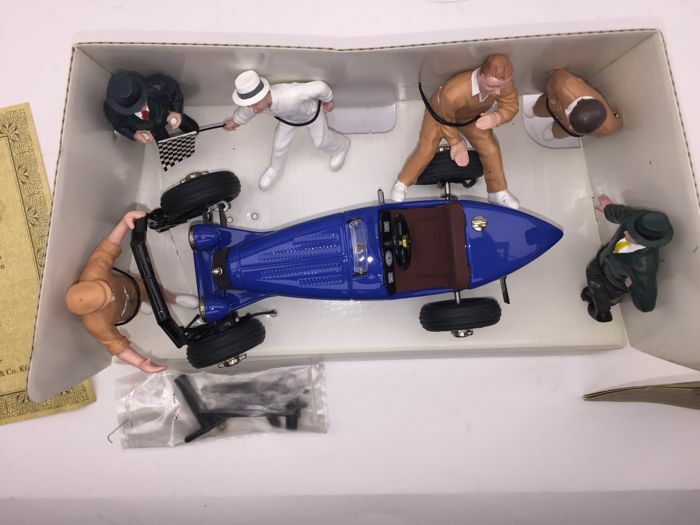 Scale 1/24 - limited edition of 1,000 pieces. 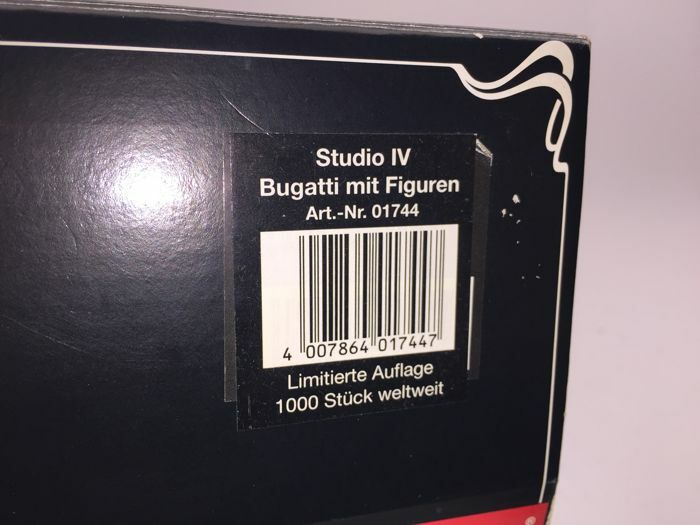 Vous pouvez également retirer ce lot chez le vendeur: Bioggio (Svizzera/Ticino), Suisse.